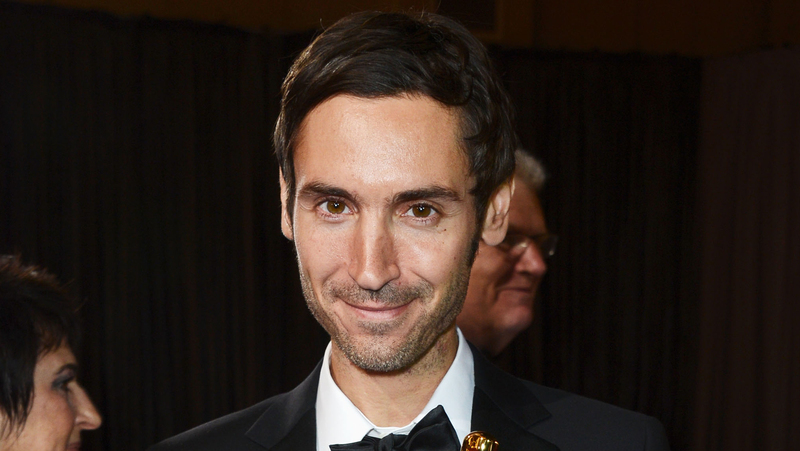 Malik Bendjelloul, the acclaimed Swedish film director behind the Oscar-winning music documentary "Searching for Sugar Man" has died. He was 36. Police spokeswoman Pia Glenvik told the Associated Press Bendjelloul died in Stockholm late Tuesday, but wouldn't specify the cause of death. "Searching for Sugar Man," which detailed the life and career of American singer Sixto Rodriguez, won the Oscar for best documentary in 2013. It showed Rodriguez's old neighborhood in downtown Detroit and the smoky bar where, back in the late '60s, he was discovered by Dennis Coffey, a Motown producer. He resigned from that job to travel the world and he got the idea for "Searching for Sugarman" during one of his trips. Since the film came out, Rodriguez has returned to touring.